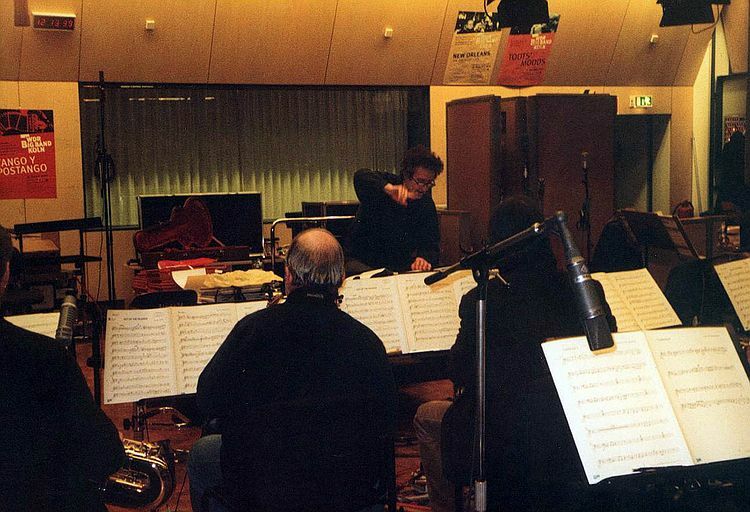 In 2003, Michel Herr was invited by the WDR big band to conduct his compositions. A concert took place at the Stadtgarten in Cologne, recorded by the WDR radio. WDR studios, Cologne (D), February 2003.